Romans 8:28 is a simple enough platitude, comforting us to know that God “works all things to the good of those who love Him, who have been called according to His purpose.” Typically, in the deepest valleys we find ourselves meditating on the word “all,” fortifying ourselves with the knowledge that every single thing we weave around, wander through, and wade among will be used for our own good. Last night as I was brushing my teeth and feeling the most gentle of kicks inside of me, and wondering when we will finally choose between the two first names we have for our daughter-to-come, I realized that His scriptures don’t indicate that He will work things for our personal good. At least not JUST for our personal good. He promises instead to work all things for the good of those who love Him. I have to believe that the corporate sense of the word “those” is no accident. I have to believe that all things that we experience ripple far beyond just our immediate pond. I hope so. I hope all the things that I touch, feel, experience, and sense are larger than the sum total of my own life, and instead, radiate out to a community far beyond my reach. I know the lives of three tiny beacons of light have been used in just such a manner. Just such a way for me to now grip firmly to the legacies that were called according to His purpose, for the good of those. And my hope is that the ripple will continue for generations to come. 17 years ago, twin girls were conceived by parents who are stalwart encouragers, steadfast soldiers for the heavens. With one precious daughter, Emmie, already in their fold, they excitedly prepared to become a miraculous family of five. But, the all things that God had planned were not aligned with their own hopes and dreams. Instead, Mia Elizabeth and Moriah Leigh were stillborn and meant to shine brightly through their parents on earth before returning to the Kingdom. The breath that filled their lungs was only the breath of the supernaturally divine, but the love of their parents has pierced through the grief, the mourning, the dark, dark pain, and has echoed through the years. When I was in the midst of my greatest darkness, Mia and Moriah’s mother enfolded me in her love and comforted me through a loss that surely paled in comparison to her own. I resolutely knew that our next baby would be a daughter, and I wanted her name to honor their brave fight for life… their strong battle to stay where they didn’t belong. Seven weeks ago, as I was rounding the corner on my first trimester and beginning to feel like myself again, I was sitting in a routine Wednesday afternoon meeting. I received an alert on my phone about a new post in a mom group on Facebook I’ve been a part of for a year. At the same time, my closest friend called me, which she never does. I texted her that I couldn’t talk, and she responded, urging me not to open the Facebook page. I excused myself to go to the bathroom, and against her advisement, I read it. 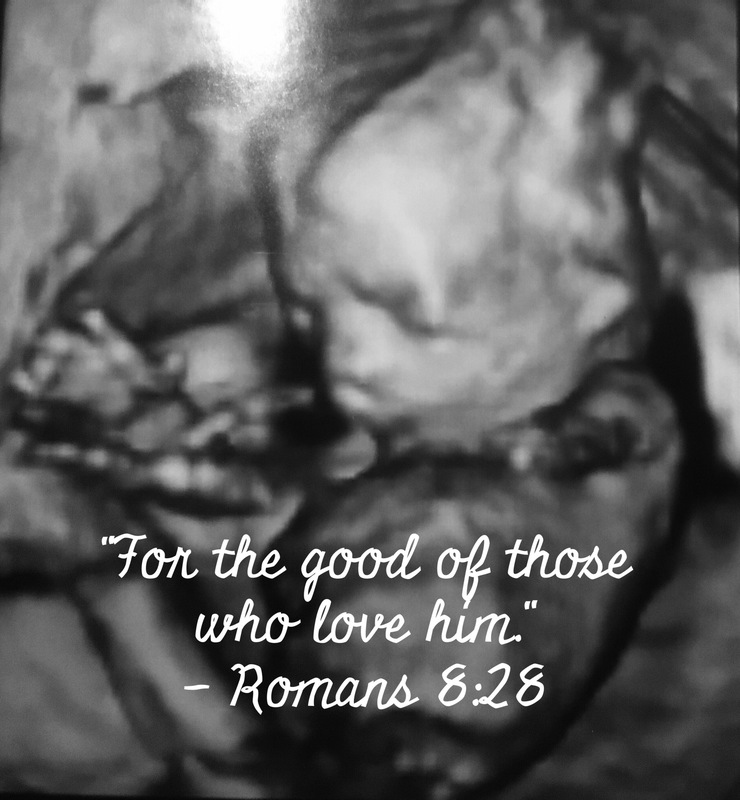 To my horror, a precious friend had lost her daughter, Emory Yael, at 21 weeks pregnant and would be induced in the coming hours to deliver her tiny gift to our world. Though I had never met her personally, our stories aligned so closely, and my raw pain for her was real and true. I cried for days at the precious treasure that had been delivered prematurely… a bundle meant for the heavens only. Emory Yael means very literally “brave strength of God,” a testament to Emory’s tenacity to stay here, with us, growing and developing. But in all of His things, the Lord intended to work this for the good of those. I knew immediately, before we even knew whether my burgeoning stomach was a son or daughter, that it would be the highest honor to bestow that name to our child. And that is the only wish I could have for my girls… for my family. That we are good and faithful servants… for the good of those. Those that love Him.